Hear our engines roar, meet James Watt and take part in fun family activities to see how the industrial revolution changed Scotland forever. This one day event at our Irvine Museum will explore Scotland’s Energy Journey as we celebrate British Science Week 2019 which has the theme ‘Journeys’. It’s been 250 years since James Watt patented the condensed steam engine. 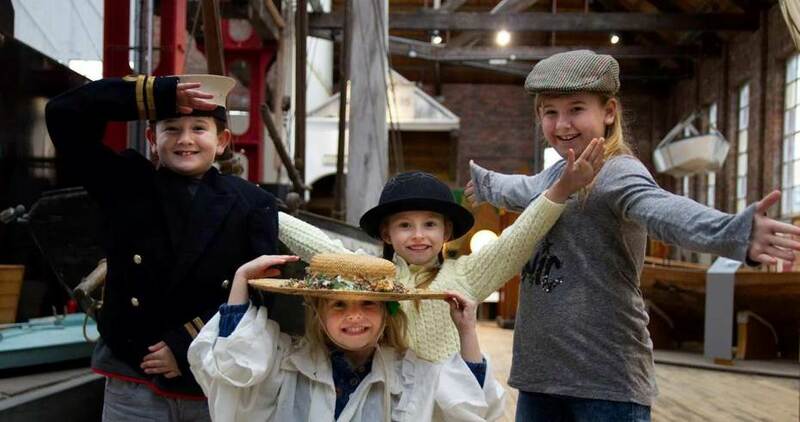 Meet James Watt as he explains the inner workings of a triple expansion engine, take part in a special ‘energy trail’ around the Museum and Harbourside, discover how boats have evolved from human power to solar power! Make your own windmill to take home and step aboard our diesel-powered boat, the MV Kyles. 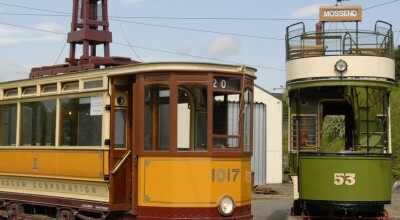 Hear the Chip chase engine roar in our Fitting Shed and take in the engineering marvels in our fascinating Museum. As well as this we will have fossil fuel object handling coinciding with our Age of Oil exhibition including dressing up. Watt burns better, coal, oil or natural gas? A fun-filled day for all the family. Museum open 10-5pm, activities available 11-4pm. A full schedule of activities will be finalised nearer to the event. All activities included in admission price. Please note MV Kyles tours are weather dependent.